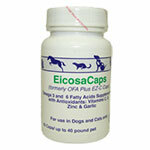 Provide dental care benefits to your pet with Dechra Dentee Stars in one delicious chew. 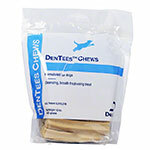 The Dentee Stars 4 ounce package contains nutritious, enjoyable chews, perfect for the small pet. 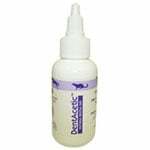 DermaPet Dentee Dechra brightens teeth, improves digestibility and was created by a board-certified veterinary dentist & other expert veterinarians. 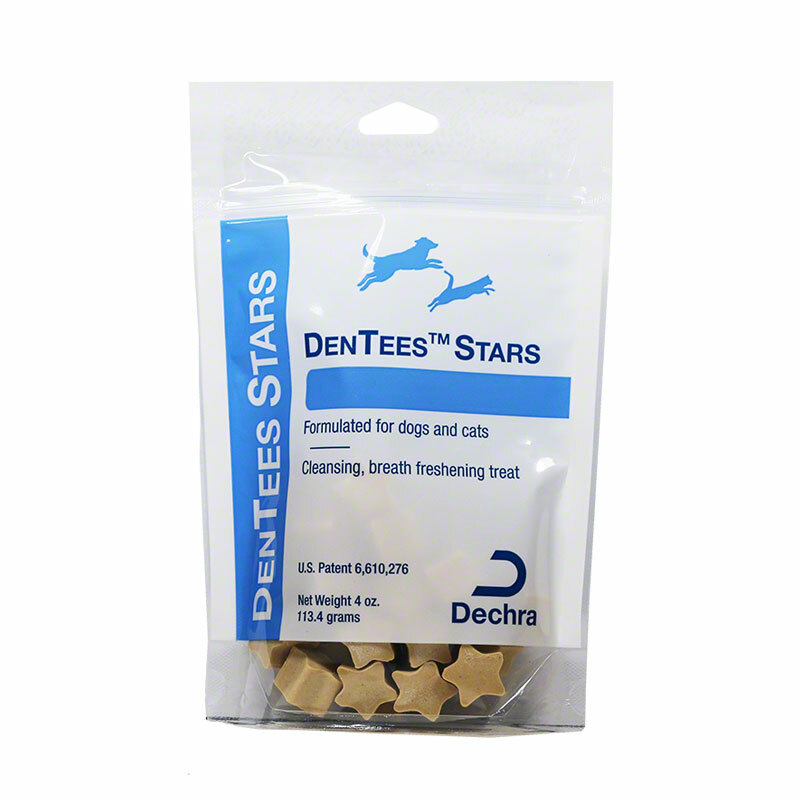 Provide dental care benefits to your pet with Dechra Dentee Stars in one delicious chew. 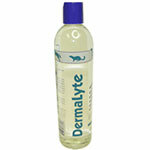 The Dentee Stars 4 ounce package contains nutritious, enjoyable chews, perfect for the small pet. 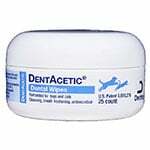 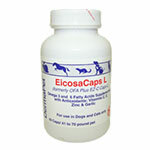 Dechra Dentee DentAcetic brightens teeth, improves digestibility and was created by a board-certified veterinary dentist & other expert veterinarians.